The Ironman RB-SUV – Tough Tread for More Mileage. 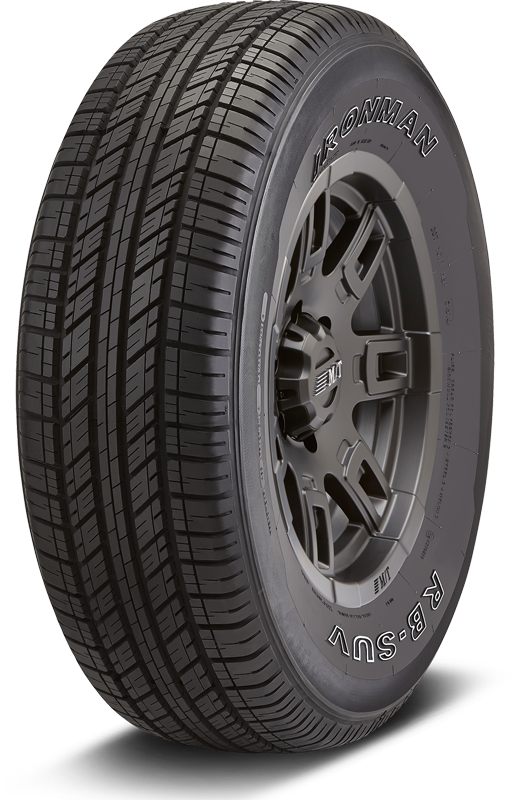 Designed specifically for SUVs and light trucks, the RB-SUV carries larger vehicles farther distances thanks to a highway touring design that features a tread pattern and shoulder construction engineered for enhanced stability at high speeds. Combine that with an M+S rating providing all-season performance and peace-of-mind, and it's clear that the RB-SUV always gets where it's going.